You are here: Home / Healthcare Associated Infections / Hand hygiene compliance – are we kidding ourselves? 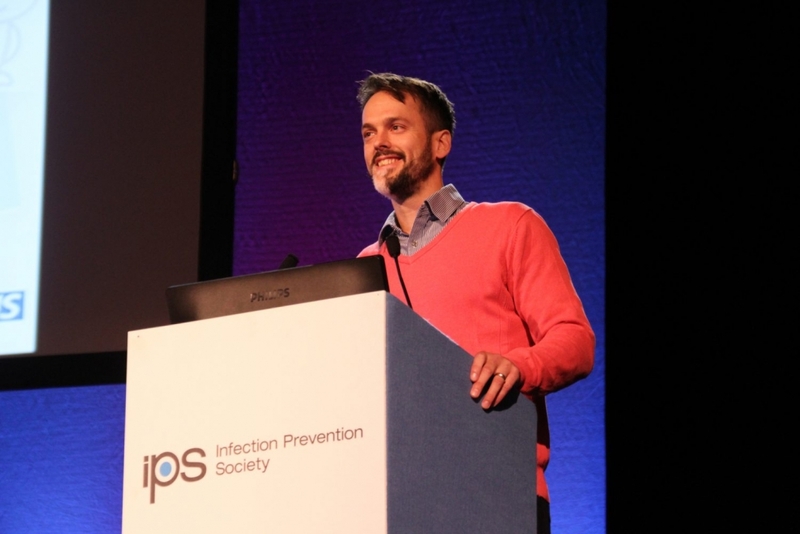 “We’re kidding ourselves relating hand hygiene compliance”, said Dr Jon Otter in one of his recently published posts on his blog “Reflections on Infection Prevention and Control”. We asked the epidemiologist (focused on Infection Prevention and Control at Imperial College London) how one should and can deal with this issue. Dr. Otter, the discussion about the level of hand hygiene compliance is mostly unsatisfying. How we should face this important question? The level of hand hygiene compliance is not so important for me – focussing on having a realistic compliance level to begin with and then seeing an improvement is what counts! No matter whether you start with 10 or 90 percent hand hygiene compliance. Every little step forward is a success. Yes, but one can’t ignore the fact, that Ignaz Semmelweis reached nearly 100 percent compliance. Why hospitals today (with the much better framework conditions) do not manage it to have a 100 or quasi 100 percent-compliance? It is difficult to compare two situations that differ so much from each other. Semmelweis was working in a completely different setting and in a completely different time. I am not sure if it is useful aiming at 100 percent compliance. In fact, some studies show that it’s simply not possible to reach 100 percent sometimes (e.g. in some ICU settings due to the sheer volume of hand hygiene opportunities). It is important to start from a realistic baseline and demonstrate the improvement from there. May be a goal of ca. 100 percent would overextend the people? We need to be realistic. It is just about what is feasible and useful. We need to ensure that staff understand the value of hand hygiene – it’s not just something that infection control folks want to get their colleagues to do: it should be a fundamental aspect of patient care in all situations. Okay, I understand, but what do you tell people such as Didier Pittet – who does not stop saying “We have to go to zero, zero point zero”. Hearing appeals like that – wouldn’t it still be a desirable objective to strive for this ambitious aim? It certainly makes sense to aim high! But for me the most important part is that a measure of hand hygiene compliance is used as a useful performance indicator. If it is constantly too high, then it is not able to identify areas of lower compliance that require focussed improvement initiatives.